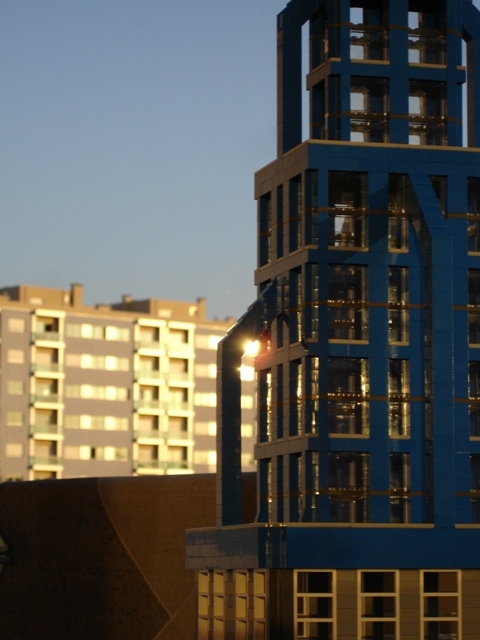 Brick Town Talk: Composition - LEGO Town, Architecture, Building Tips, Inspiration Ideas, and more! You're welcome. It's an amazing photograph.